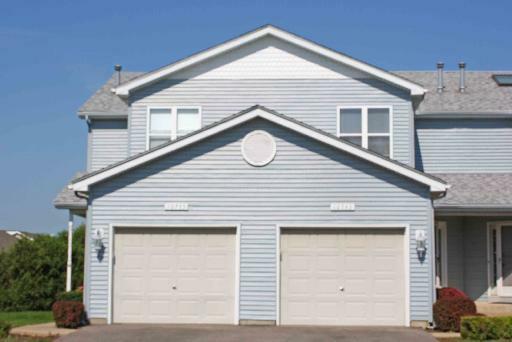 Spacious 2 bedroom super clean townhome in downtown Huntley. 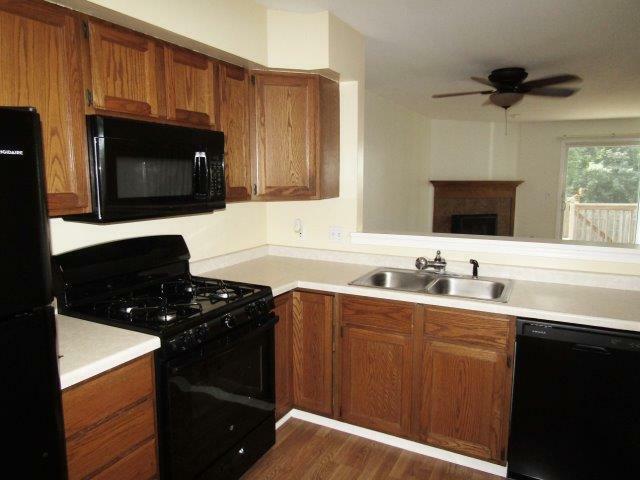 Large eat in kitchen with all new appliances. Perfect family room with wood burning fireplace. 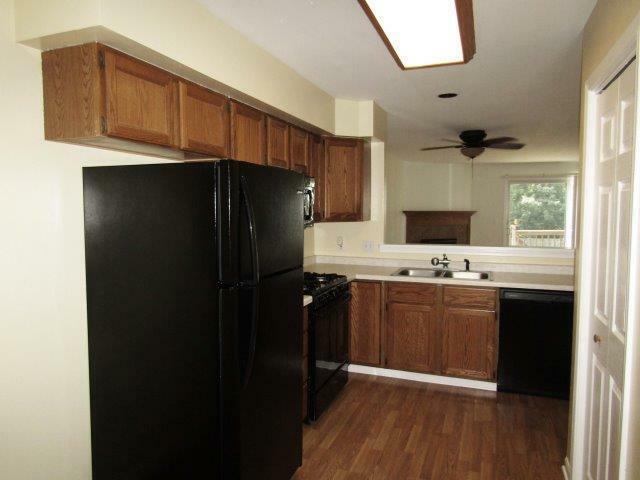 Full basement that is completely framed and ready for your finishing touches. Desired Huntley Schools. 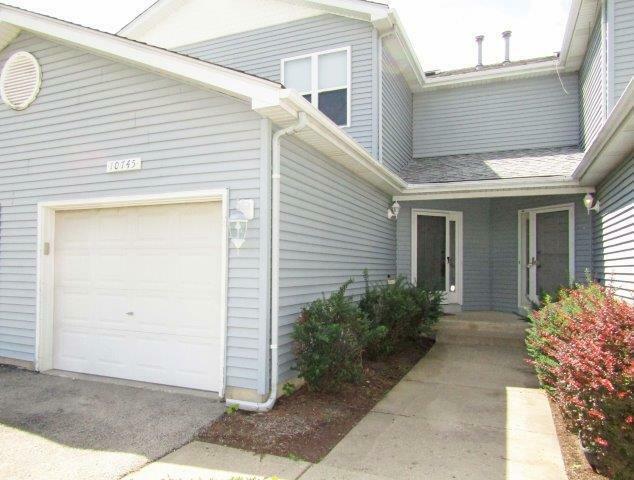 Area amenities include, award winning park district with gorgeous parks and rec center, seconds away from golf course, Centegra Hospital and I-90. Take a peek! This is a great one!